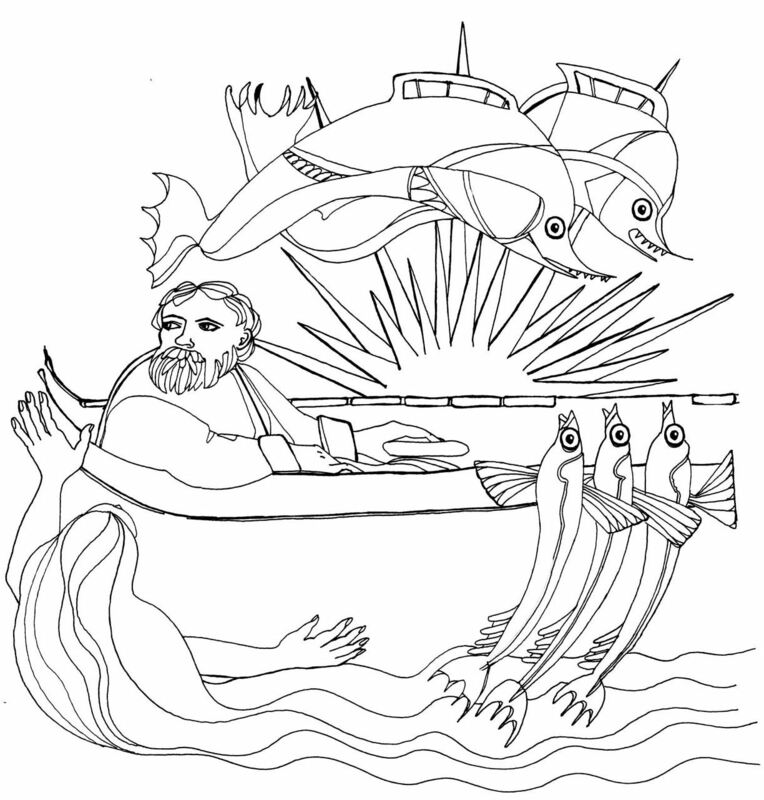 Next up in Proust Questionnaire lineup is St Polycarp, of Stephen Case‘s ‘Polycarp on the Sea’. This surreal mash-up of the life of St Polycarp and an episode from the Aenied will be out in Issue 5 of Pulp Literature. In the meantime St Polycarp’s strange and haunting responses will whet your appetite for the full story. What is your idea of perfect happiness? A fair sea with a brisk wind at my back. Being alone in the sail’s shadow, watching the slow swing of the stars. What is your greatest fear? To be lost on that same sea. The waves that roll up like mountains, the water grey as stone. What is the trait you most deplore in yourself? The selfishness that sits in the bottom of my soul like a weight. What is the trait you most deplore in others? I grind the palm of my hand against my eye, trying to dislodge the plank. Through the pain, I can see nothing. What do you most dislike about your appearance? Once I was vain about the angles of my face. Which words or phrases do you most overuse? The liturgy is still rough and new. I stumble on many of the words. What do you consider your greatest achievement? We pushed the boats into the surf, and I heard the scratch of the sand on the wooden planks. We left the land. What is your greatest regret? To see the sea only once, for all the lifetime I have sailed upon it. How would you like to die? I have answered this once before. I told them that my body was wheat to be ground on the teeth of the beasts or the breakers of the sea so that I might become true bread. What is your motto? Soli Deo gloria. What is something we’d never glean about you from ‘Polycarp on the Sea?’ I never existed. Stephen Case gets paid for teaching people about space, which is pretty much the coolest thing ever. He also occasionally gets paid for writing stories about space (and other things), which have appeared in Beneath Ceaseless Skies, Daily Science Fiction, Orson Scott Card’s Intergalactic Medicine Show and several other publications. His first anthology, Trees and Other Wonders, is available on Kindle. His novel, First Fleet, is being serialized by Retrofit Publishing. Stephen holds a PhD in the history and philosophy of science from the University of Notre Dame and will talk for inordinate amounts of time about nineteenth-century British astronomy. He lives with his wife, four children, and three chickens in an undisclosed suburb of Chicago that has not yet legalized backyard chickens. Pulp Literature Issue 5, Wintere 2015 will be out in December. You can pre-order it through our Kickstarter campaign.